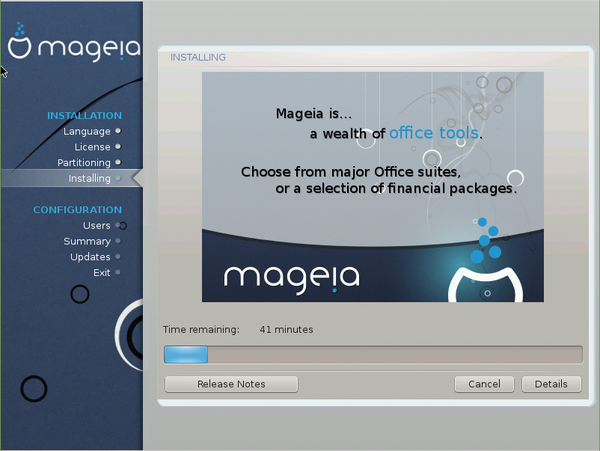 Mageia   improvements in this latest version include new support for recent hardware, a choice to install non-free firmware and drivers during the installation process, support for installation on Xen paravirtualized disks and Btrfs filesystems, an upgrade to the package management system, security upgrades, and numerous tool bug fixes . 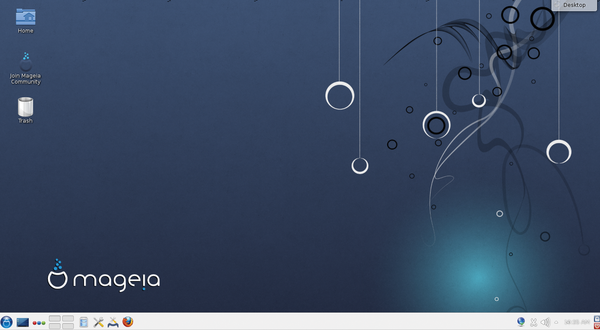 Mageia now has experimental UEFI boot support . 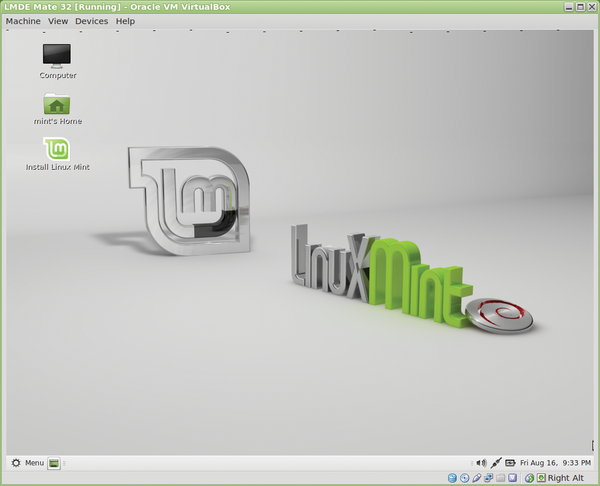 Linux Mint Debian Edition (LMDE)  combines the power and elegance of Linux Mint, the fourth most widely used home operating system, and the security and stability of Debian. LMDE now comes with a new custom installer and device driver manager to ease the installation process. LMDE does not support EFI, GPT, or secure boot  . Defective discs will be replaced. Please email mailto:cs@linuxpromagazine.com. 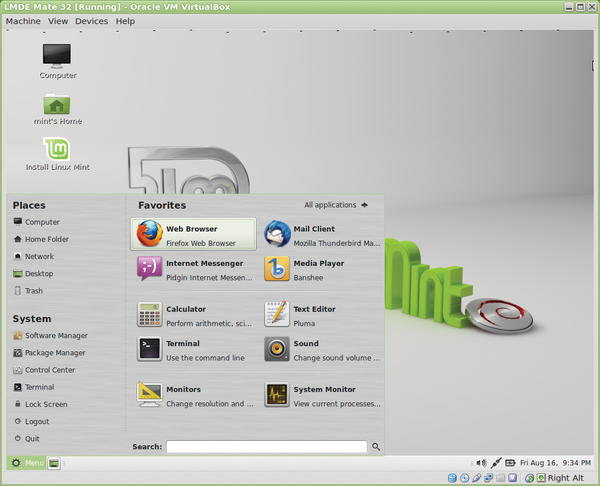 It’s Linux Mint without any Ubuntu base packages.